If you are someone who lives in Southern California, you should seriously consider opening up your home to the beauty of nature by choosing high quality and customized shutters from the French Bros Custom Shutters, Inc. Founded in 1977, the French Bros Custom Shutters, Inc. is committed to creating the “open feeling” you have always dreamed for your home. 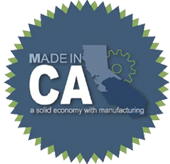 We are a proud family-owned company currently serving any residents in San Diego, Orange County, Los Angeles, Riverside, and Imperial County. Kiss the heavy drapes good-bye. Uninstall the visually unappealing blinds. 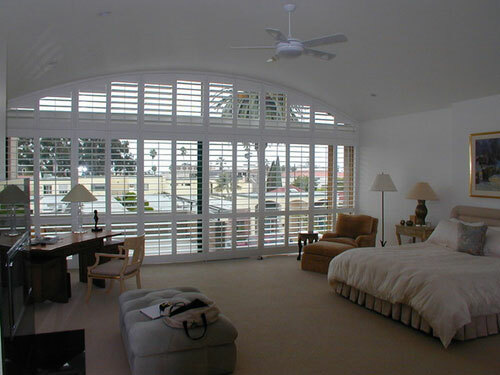 It is time to let the sun in and embrace the world with the beautiful and soft-looking shutters.